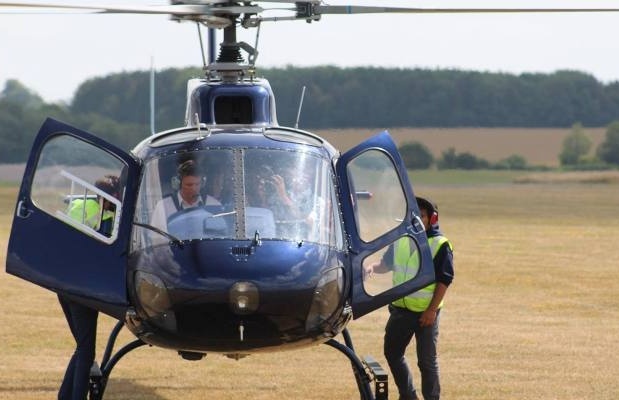 Experience the magic of helicopter flight with the fabulous range of helicopter flying experiences and helicopter sightseeing tours here at Experience Days. Flying in a helicopter offers you a sense of flexibility and freedom in the skies like no other form of transport; you can go sideways and backwards as well as forwards, and it offers you incredible bird’s eye views over the country. 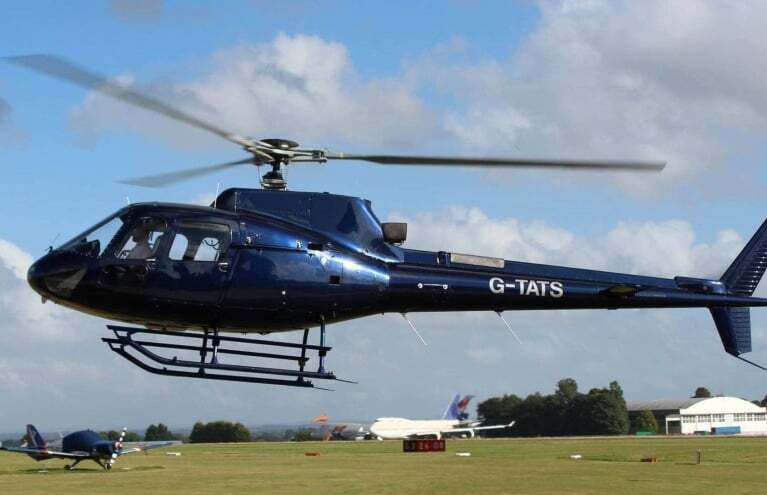 Whether you want to enjoy a thrilling helicopter sightseeing tour or just experience the thrill of chopper flight, you can’t go wrong with the superb range of activities here at Experience Days. 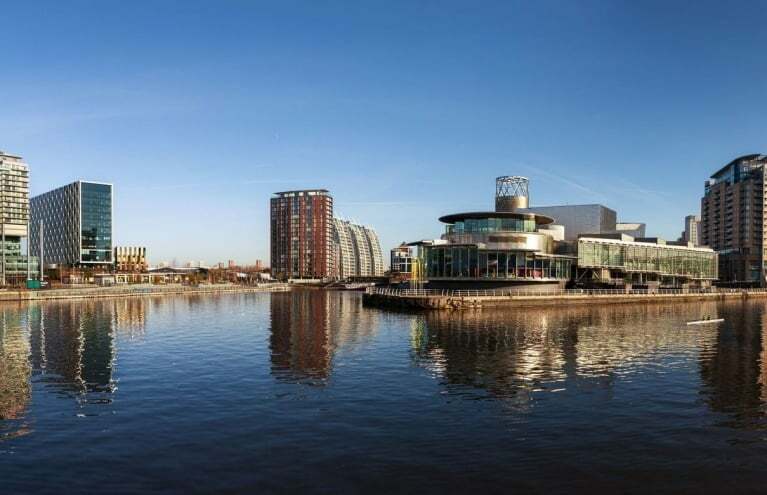 Tour Manchester from the sky, with this 15 minute Manchester City helicopter flight tour. 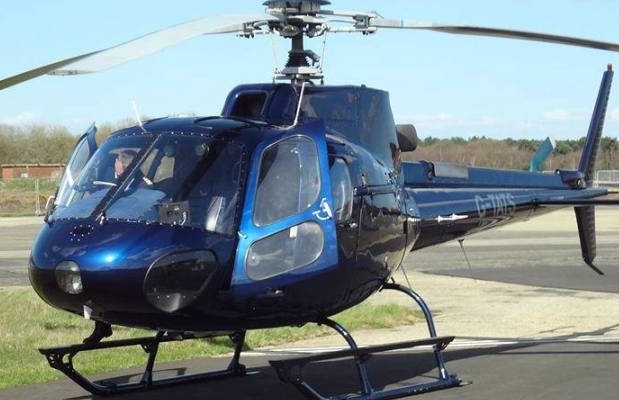 Enjoy a thrilling introduction to Helicopter Flight, with this 6 mile aerial tour! 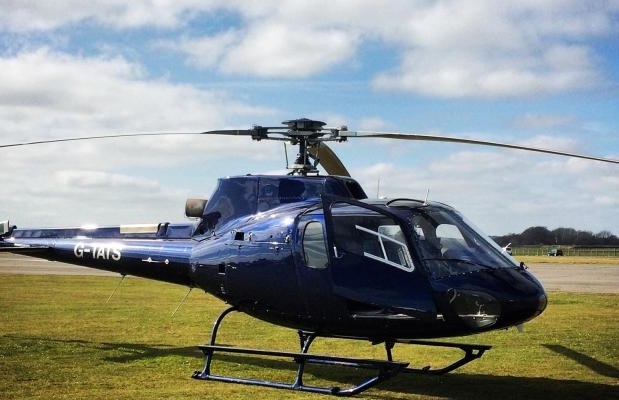 If you’ve never flown in a helicopter before and want to see what all the fuss is about, you can’t beat a Helicopter Buzz Flight to give you a thrilling taster. With the buzz of a vertical ascent, the manoeuvrability of the chopper and the sound of the spinning blades, your adrenaline levels will be absolutely sky-high! 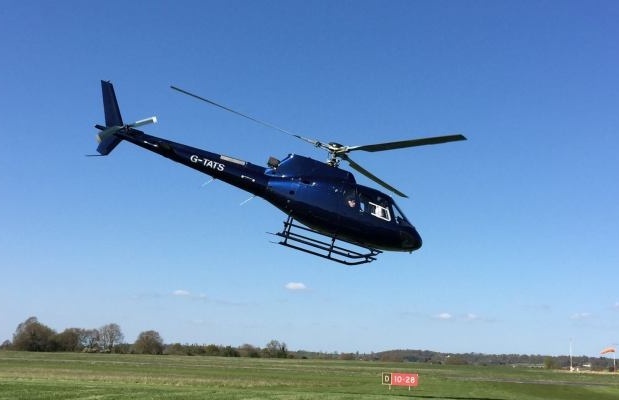 You can enjoy a Helicopter Buzz Flight in locations throughout the UK, so this makes a superb experience gift as well as a hugely enjoyable activity that will get your blood pumping! Fly over the Cotswolds, Wolverhampton and Exeter, to name just a few, and experience the world's most versatile and exciting way of travelling! 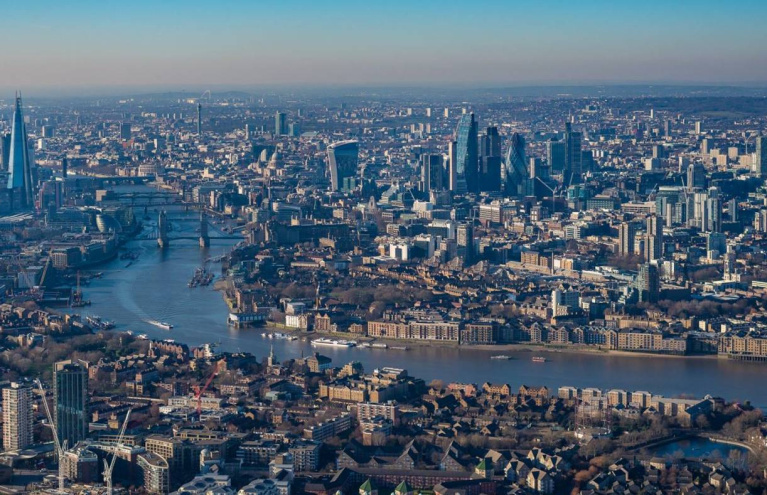 One of the best ways to enjoy helicopter flight is with a superb sightseeing tour, where you can enjoy unrivalled views of some of the UK’s most beautiful areas. 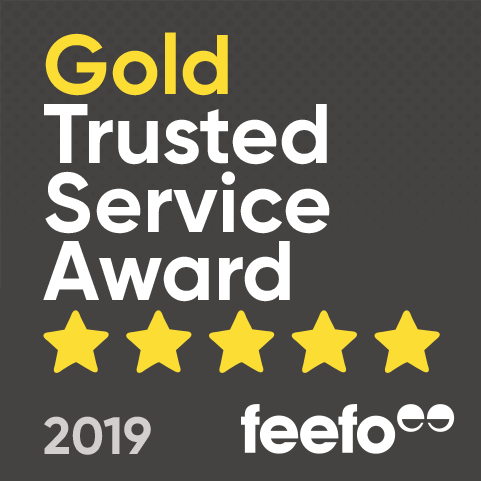 With stunning locations such as the Jurassic Coast, the Lake District, Bath, the Cotswolds, the Sussex coast and the Severn region (amongst many others!) you are sure to find somewhere within easy distance. Exploring these wonderful areas on foot is impressive enough, but seeing them from this exceptional vantage point is a very special experience; you can’t beat the exhilaration of viewing the country from a bird’s eye view, hovering thousands of feet up in the sky. A fantastic experience gift, way to celebrate a special occasion or just a brand new way to see your local area! Are Helicopter Tours suitable for children? Yes, generally speaking there are no minimum age restrictions on our helicopter sightseeing flights. However please be advised that all participants must be able to sit unassisted in their own seat. Baby carriers and booster seats will not be allowed due to harnesses. Can I sit in the front seat, next to the pilot? Most of our helicopter tours offer the chance to upgrade your voucher, to reserve the front seat. Upgrades would need to be completed with the specific helicopter company upon making a reservation. Please note that as the front seat is limited to 1 customer per flight, these tend to book up in advance and require an additional fee to be paid upon booking rather than upon voucher purchase. I'm planning a special event, can I reserve the whole helicopter? 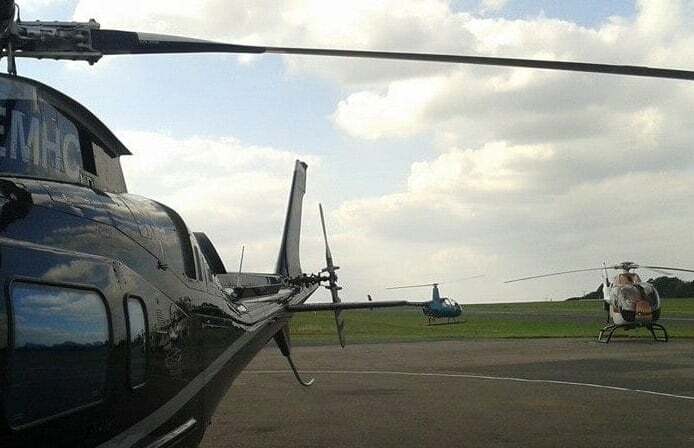 The majority of our helicopter tours are public events run on specific scheduled dates, therefore you would be sharing the vehicle with other passengers. If you'd like to reserve the entire helicopter on one of the scheduled tour dates, you would need to cover the cost of all seats. Due to the nature of the vehicles, helicopters can be very noisy so may not be ideal for marriage proposals etc. 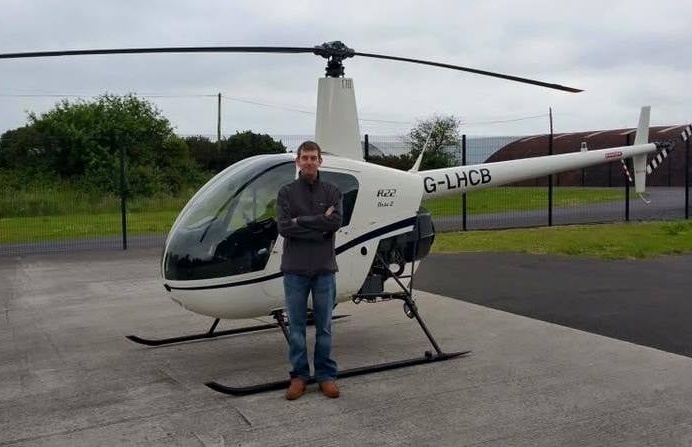 Hi there I am wanting to book a helicopter ride for my step dad but I want it to take him over his farm rather than a coastal flight. Is this something we could discuss and price up or could you recommend somewhere that does cater for that? We only offer helicopter tours that follow pre-planned routes I'm afraid. 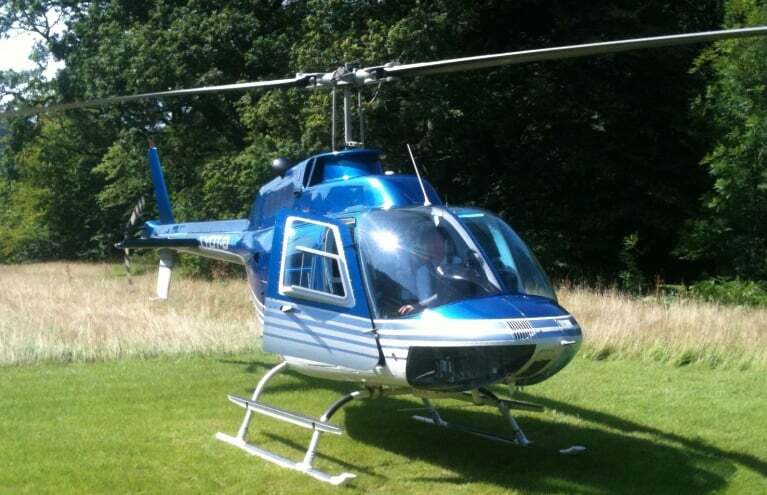 We don't offer chartered or bespoke helicopter flight packages. We would like to buy one of your helicopter ride gift vouchers for our daughter and two grandsons. Once bought is there a time limit as to when the ride would have to be made. The helicopter flight gift vouchers are valid for 12 months and can be extended for a further 12 months for a fee.